With the new year upon us, we thought the time was right to publish our new Selling a Business Planning Sheet. 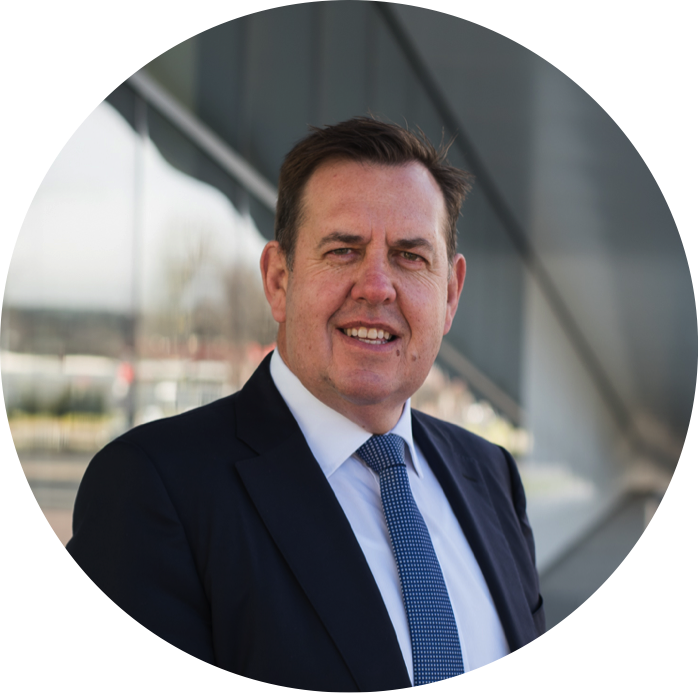 Business owners often use time off during the holiday period to reflect on their business’ performance and make decisions for the year ahead – decisions which may involve exit and succession plans. 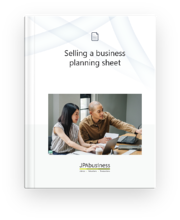 If you’re thinking of selling your business, the Selling a Business Planning Sheet can help place your business in the best position for a successful sale. If you would like assistance or advice regarding selling your business, contact the business advisory team at JPAbusiness on 02 6360 0360 for a confidential, initial discussion.